The most effective clean agent with Class A, B and C fire capability! 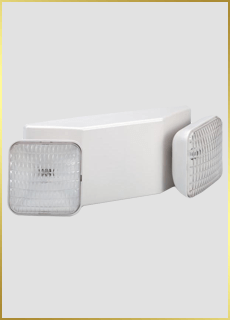 The model most preferred and specified for Class K fires in Commercial Kitchens! 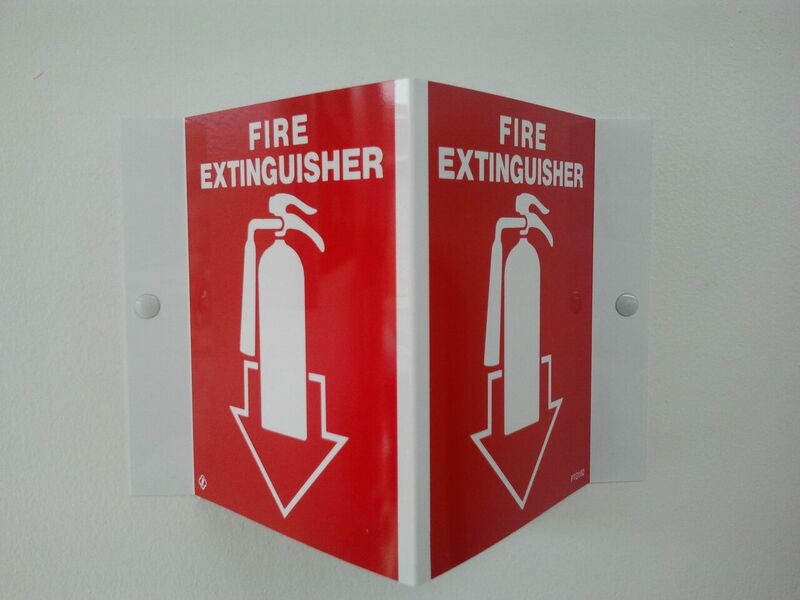 Fire Extinguisher signs comes in various shapes and sizes! 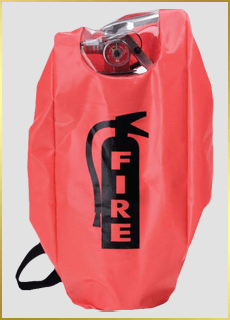 Orange / Red FIRE EXTINGUISHER COVERS come with Black imprint and Black trim, and are made of reinforced vinyl with hook-and-loop closures or elastic-back, pull bottom tabs/straps for easy, long lasting use. Covers fit portable, pressurized and cartridge-operated extinguishers. 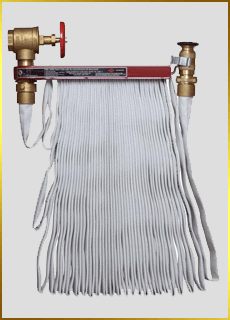 ABC 2.5 lb dry chemical fire extinguisher.